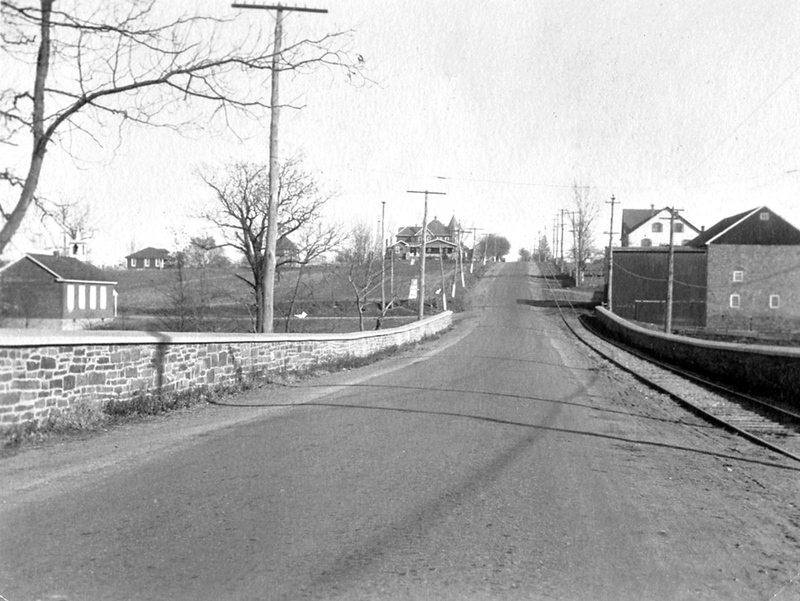 The image above shows the intersection of E. High St. and N. Pleasantview Road in Sanatoga. 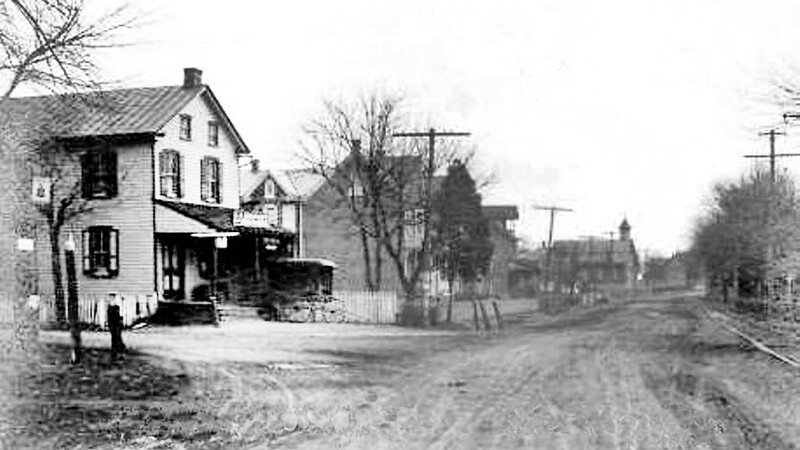 Shuhart’s Store is on the left with the Sanatoga Chapel in the background. 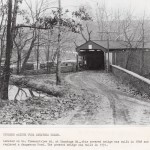 Note the trolley tracks along the right side of the picture. 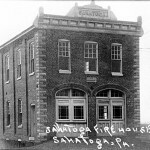 It was from this intersection that the village of Sanatoga and the surrounding area grew into what it is today. 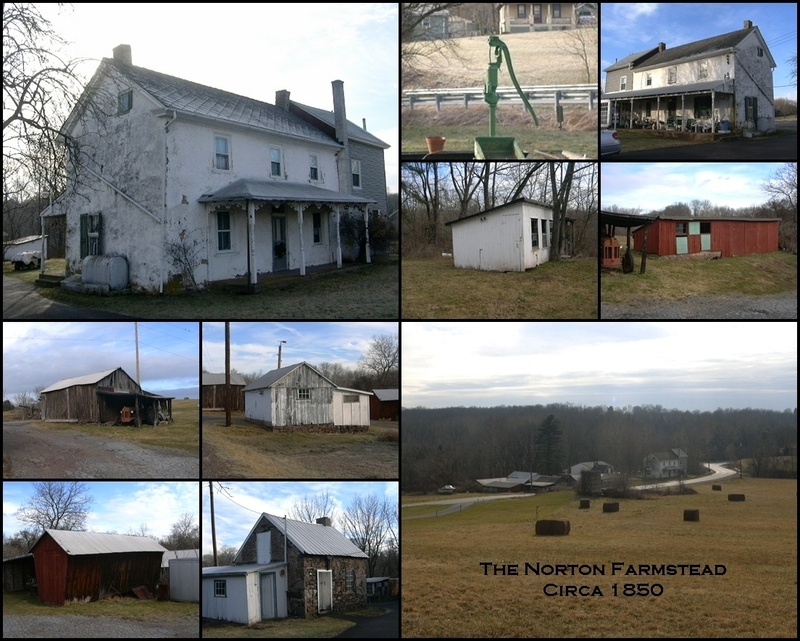 At this point in time, the township was mostly populated with farmsteads, some of them dating back to the late 1700’s or early 1800’s. 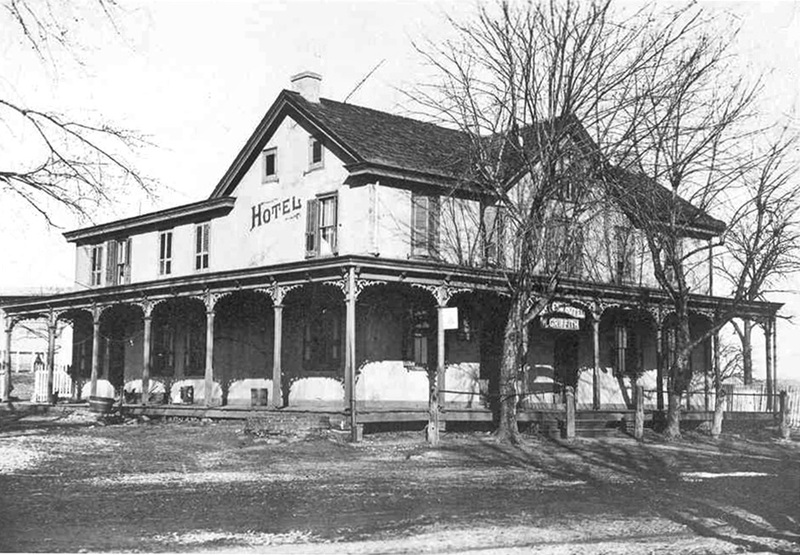 There were also several hotels in the area. 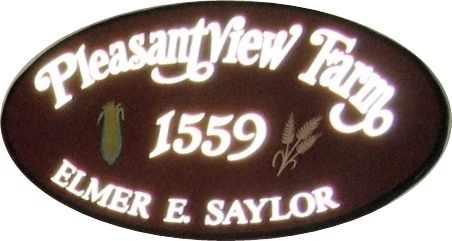 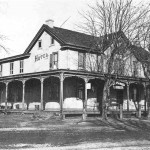 The Pleasantview Hotel, situated on the northwest corner of this intersection dated back to the 1700’s. 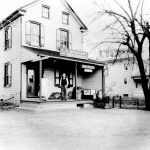 For a time it was a barroom and restaurant, later an ice cream parlor, and finally became the home of the Sanatoga Post Office. 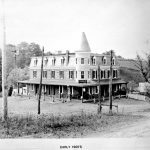 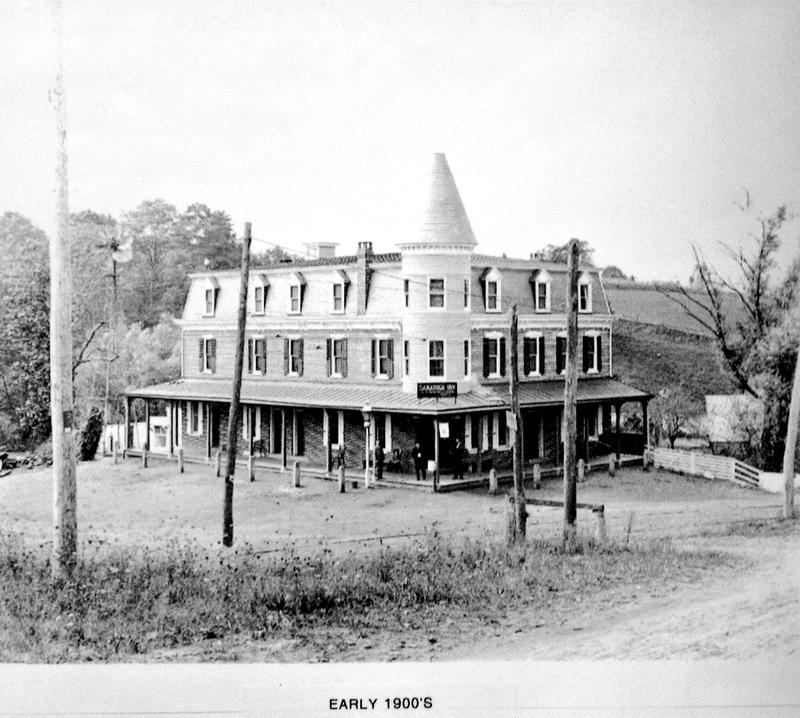 Then there was the Crooked Hill Tavern, located at E. High St. and S. Sanatoga Road, which later became the Sanatoga Inn. 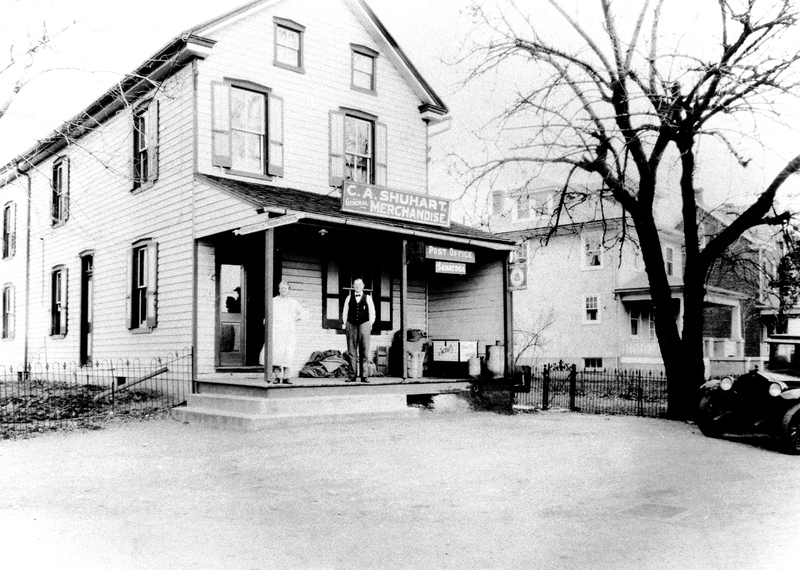 Today it is known as Cutillo’s Restaurant. 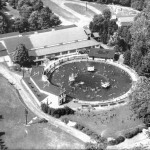 It was first opened about 1770. 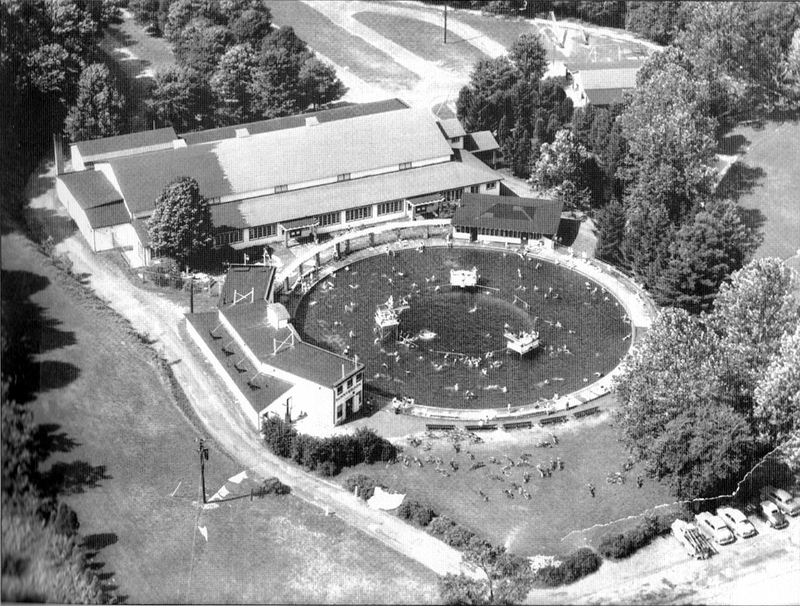 There was also the Long View Hotel, a resort hotel, located on the side of the hill near Sanatoga Park. 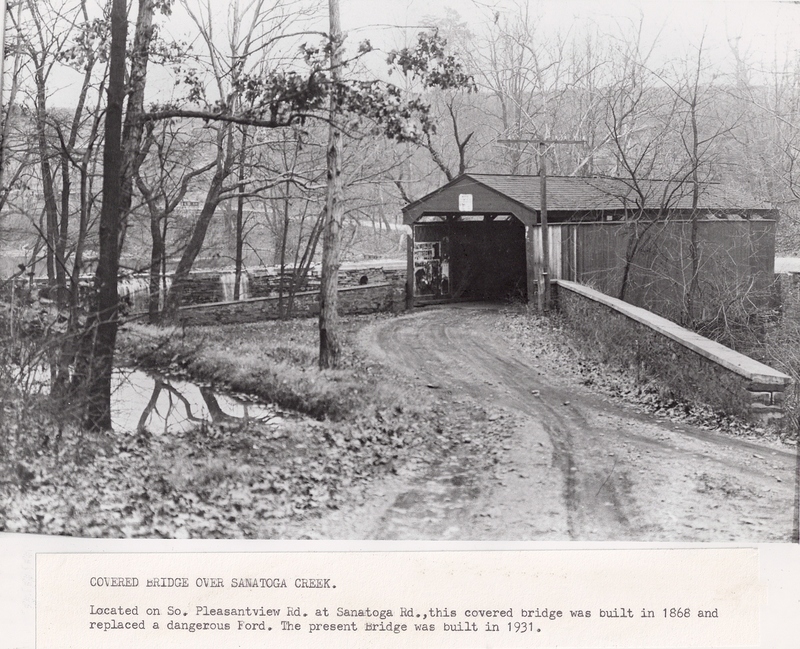 It burned to the ground in the early 1900’s. 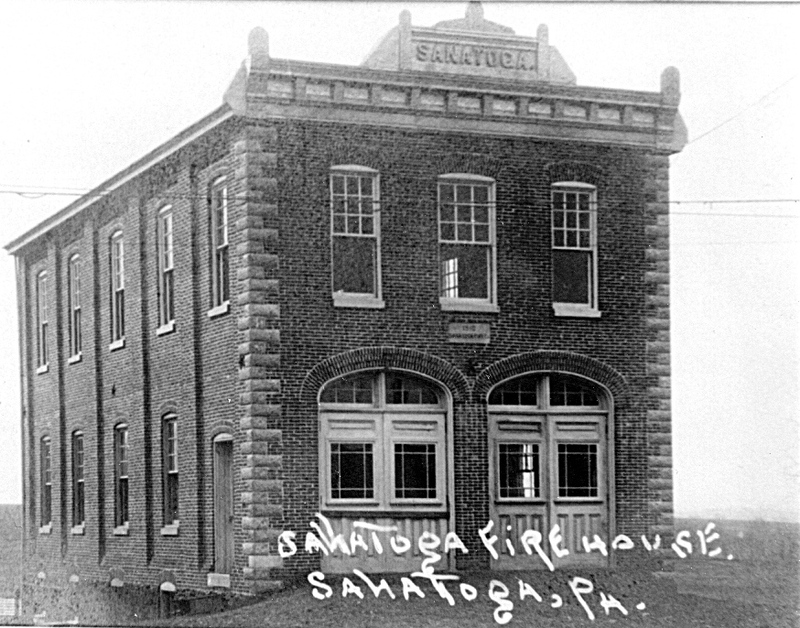 The loss of the beautiful hotel inspired local residents to form the Sanatoga Fire Co. in 1908. 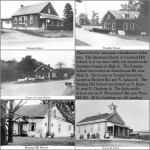 At one time, there were five one-room school houses in operation. 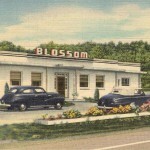 All of them are still standing. 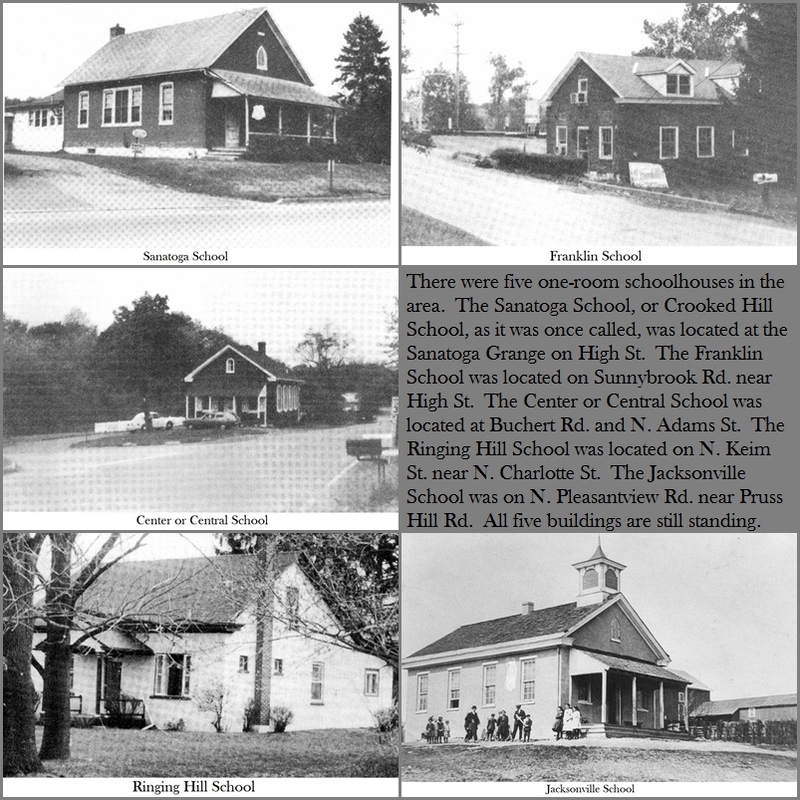 In 1931, the school system was consolidated into one school, the Lower Pottsgrove Elementary School on N. Pleasantview Road. 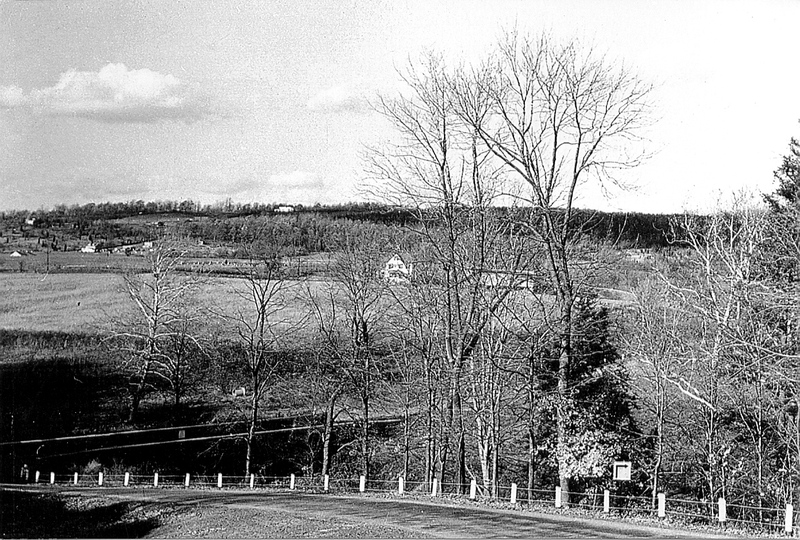 It was January 15,1890, when the village known as Crooked Hill officially took the name of Sanatoga. 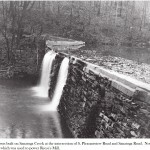 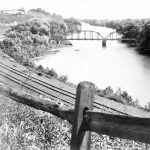 According to the Lower Pottsgrove history book “Crossroads of History” written by Muriel E. Lichtenwalner, the name is said to come from the Indian name given to Sanatoga Creek by the Lenni Lenape Indians who first populated this area. 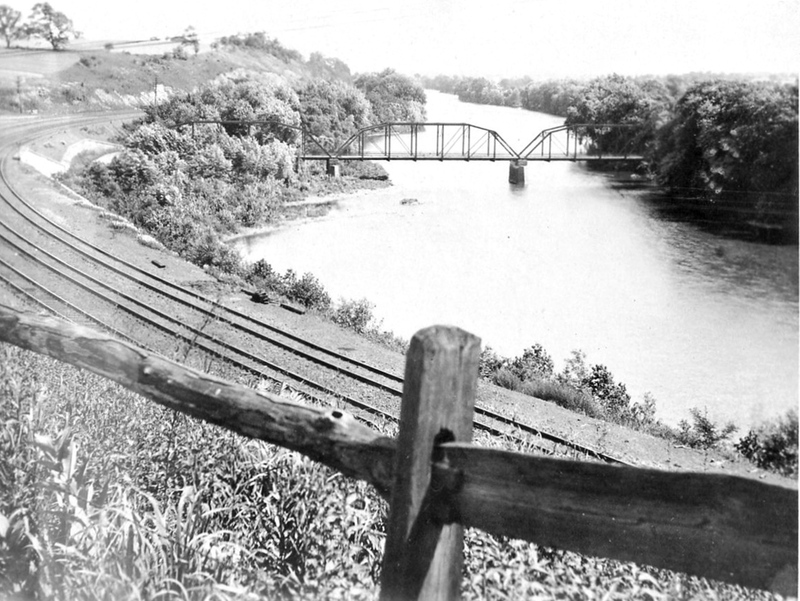 The Indian word for stream was “hanne”; sinne-hanne” meant stony stream, and “leoga ” meant swift current. 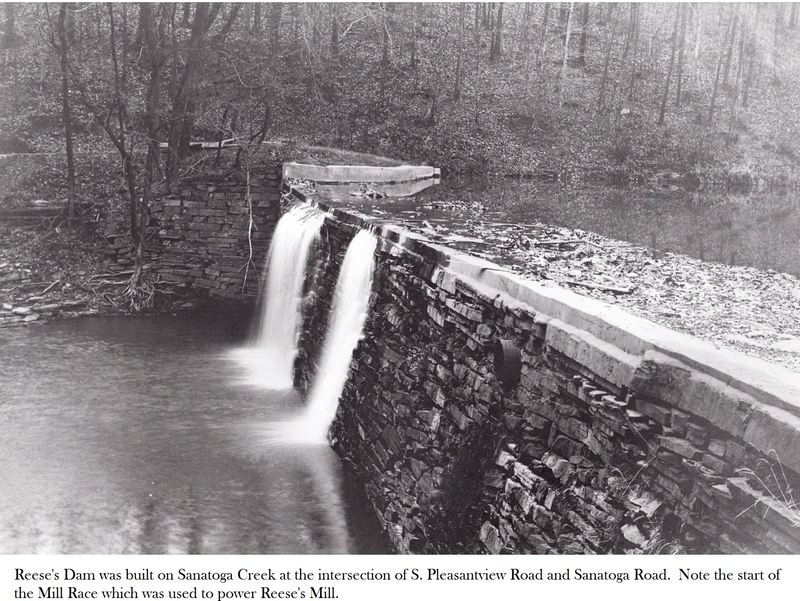 So Senetoga meant “swift stony stream”. 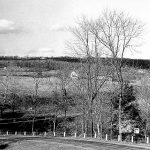 There are various stories to account for the original Crooked Hill name. 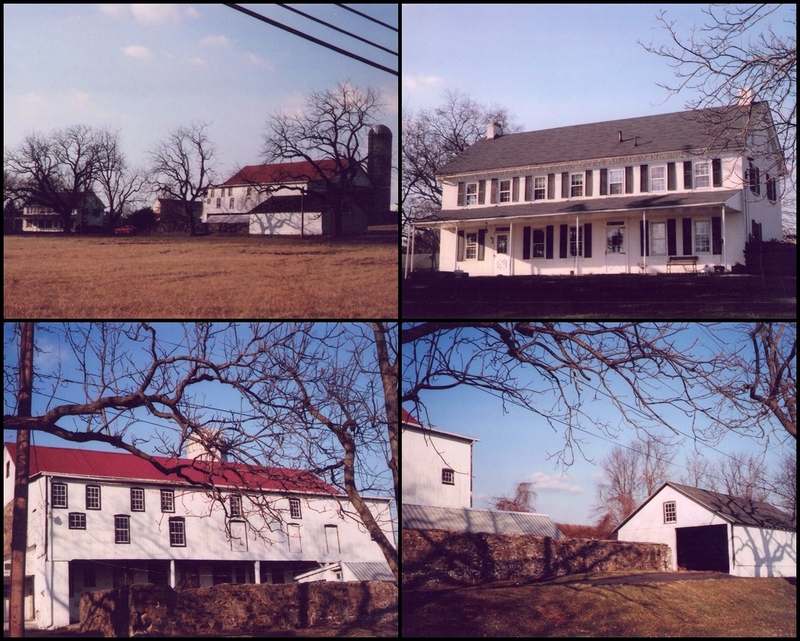 In the early days, there were not many houses (other than farm houses) to be seen. 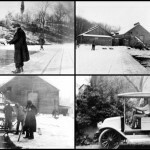 Gradually, with the onset of “modern” improvements in transportation, the population grew. 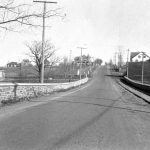 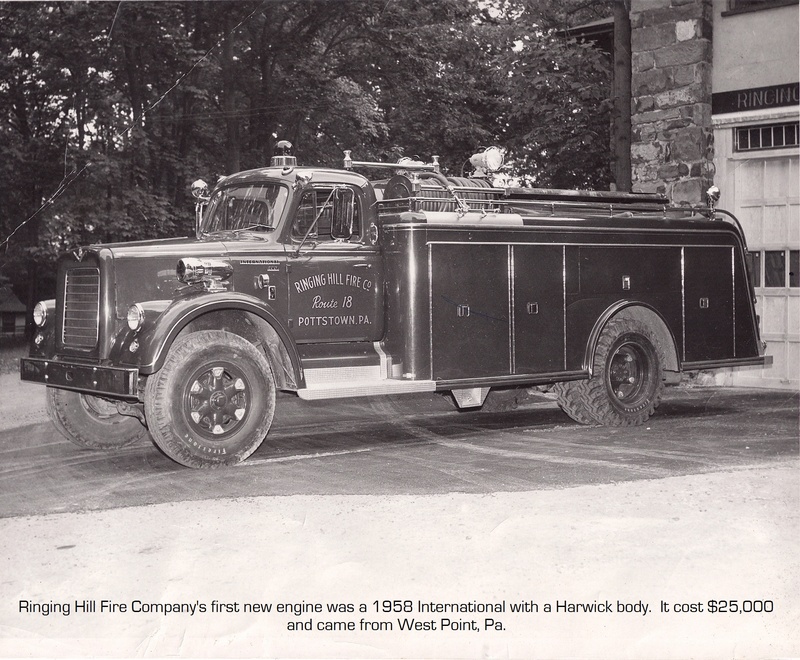 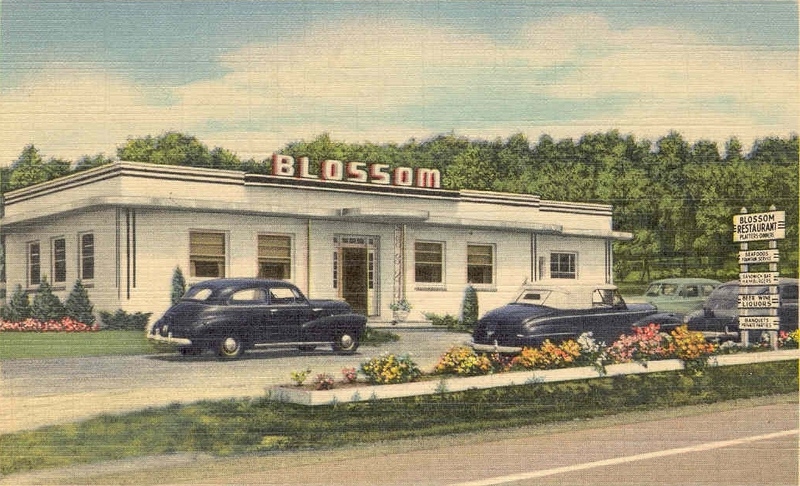 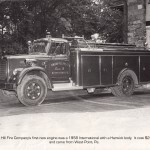 The trolley era, then the buses, and finally family automobiles, along with the canal and the railroads, all contributed to a more mobile population that found its way to our area and helped build Lower Pottsgrove Township to the way it is today.